The patient experience has never been a higher priority for the healthcare industry. 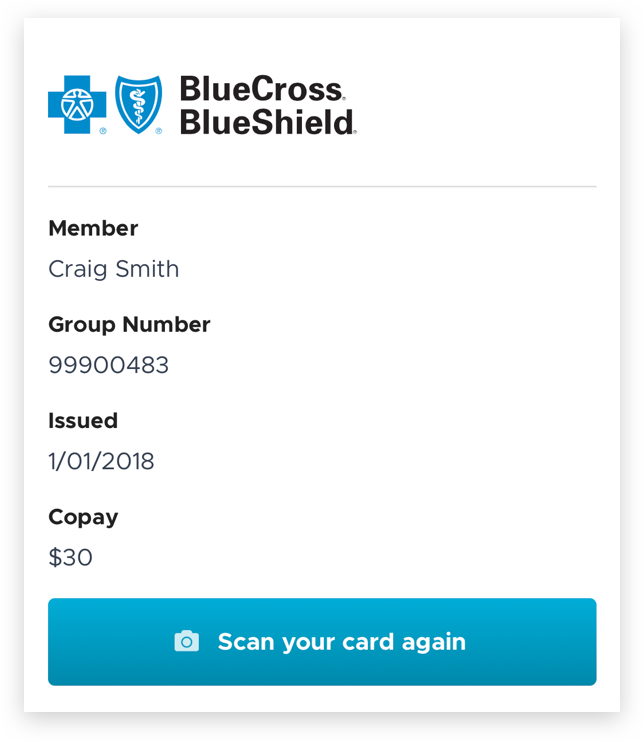 With recent advancements in security technology, companies are beginning to build digital experiences for their patients like nothing we've ever seen before. 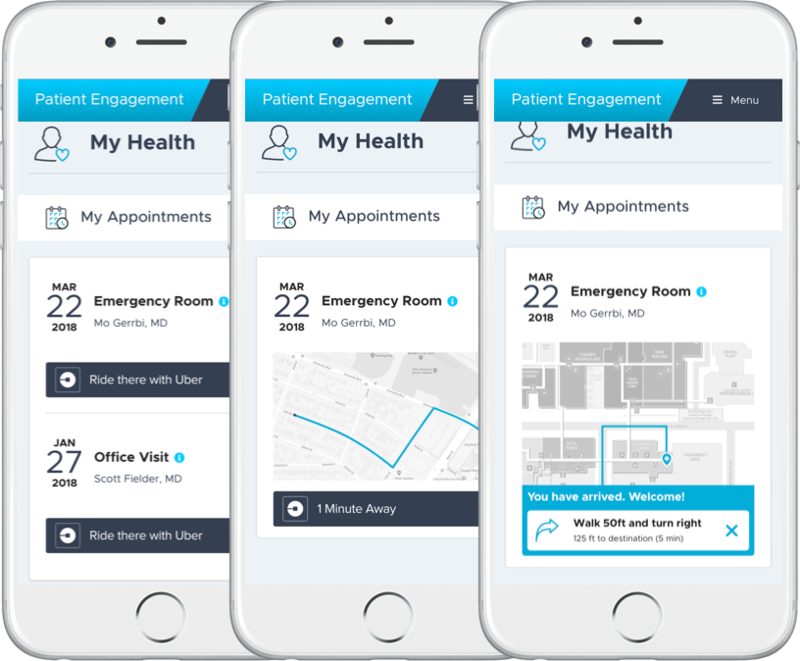 We'd love to give a live demo of the Patient Engagement Experience and explain how Salesforce frees up Healthcare companies to be able to innovate! Healthcare companies are at a unique point in history. Since the advent of computing providers have only been able to make radical improvements and innovations in the office. Now, with recent advancements in security measures by platforms like Salesforce and Heroku it’s possible to begin re-imagining the patient experience from the ground up. How do your patients schedule appointments? How do they keep track of their medical records? How do they keep a record of the medications they’re prescribed? These, among many other are the sort of micro-experiences where you are now free to innovate and provide real value. That’s why we’ve been working with leading healthcare companies to build fully-secure, HIPAA compliant, web and mobile solutions using Heroku and Salesforce - exactly like what you will see in this webinar. Patients can schedule Uber rides to their appointment, and receive turn-by-turn walking directions upon arrival. 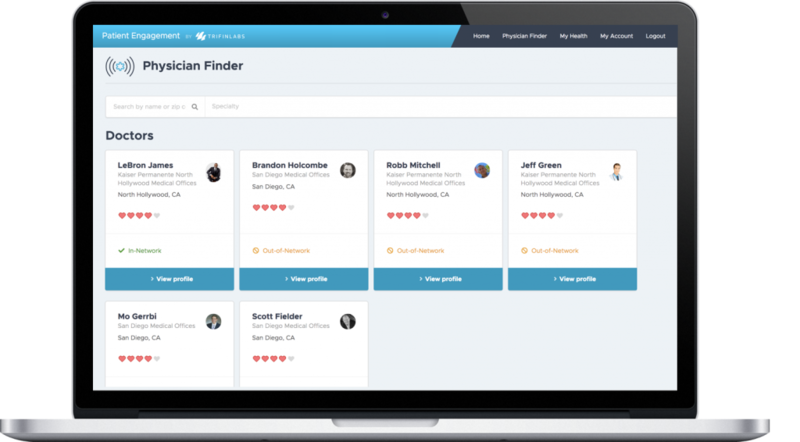 A simple, searchable database of physicians in your area. 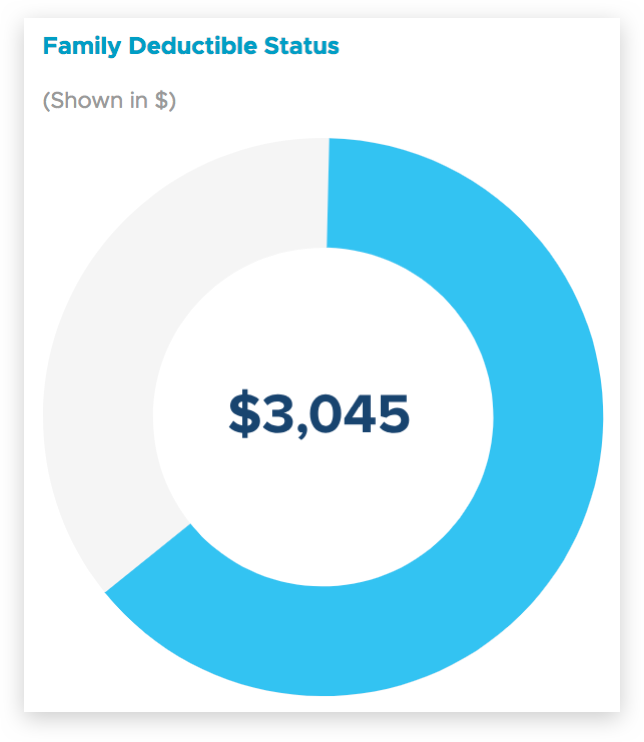 Up-to-Date insurance claim tracking and deductible Monitoring. Allow patients to easily upload data like their insurance information using their camera. The core of your business allowing you to sell, service, and market to your users. Enterprise-Grade Platform for hosting secure, scalable, HIPAA compliant web and mobile. A Web and Mobile Framework Built to Simplify Development and Increase Speed-to-Market.